Citizen's Income: a solid foundation for tomorrow's society. This was the Citizens Income Trust conference held on Friday 6th June 2014, at the British Library. We would very much like to thank our main speakers: Natalie Bennett (Leader of the Green Party), Dr. Tony Fitzpatrick (Nottingham University), John McDonnell MP, and Professor Guy Standing (SOAS); the panel members: Neal Lawson (Compass), Bert Schouwenberg (GMB), Kat Wall (New Economics Foundation), Natalie Bennett (Green Party), and Chris Goulden (Joseph Rowntree Foundation); the British Library for hosting the conference; and everyone who participated in the event. A report will be issued in due course, and in September the trustees of the Citizen’s Income Trust will be building a strategy informed by the conference. In the meantime, these are some live video streams of the conference. What can the British Library do for you? 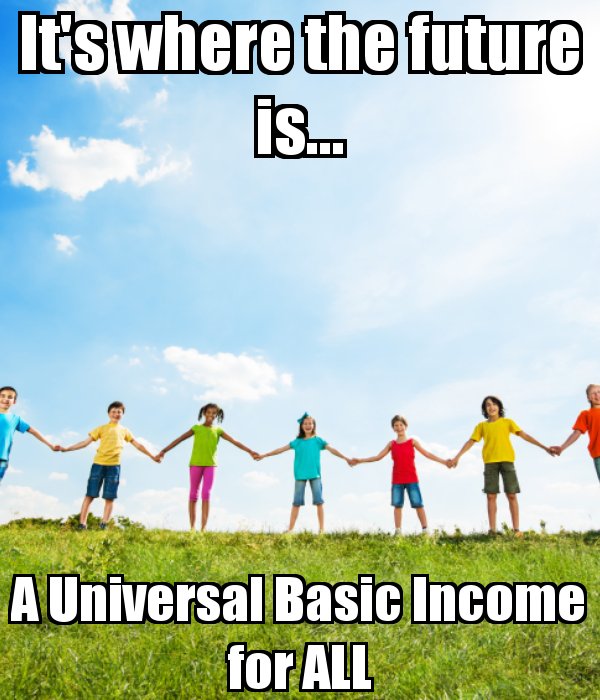 How do you fund the Citizens Income (Universal Basic Income)? 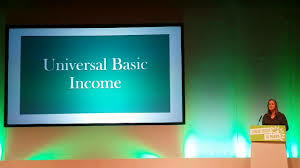 Unconditional basic income is not charity, it is a refund to the brutal regressive tax that is extracted from everyone who didn’t inherit sizable property holdings. Occupy London G.A. Saturday 7th June 2014. 3GA Model and TTIP → ← Corresponding with Humberside Police by Tim Williams.